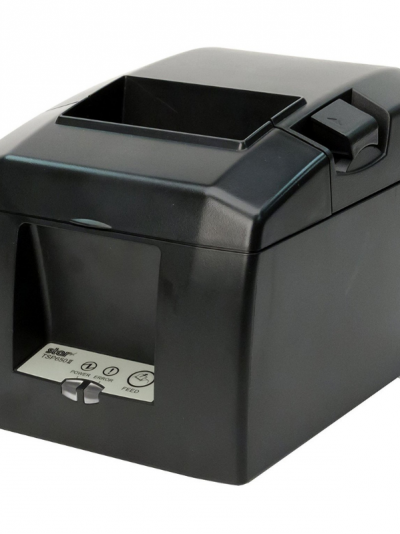 Always leading – always innovating, Star Micronics is excited to introduce the mC-Print3, its 3-inch front-loading and front-exiting printer. 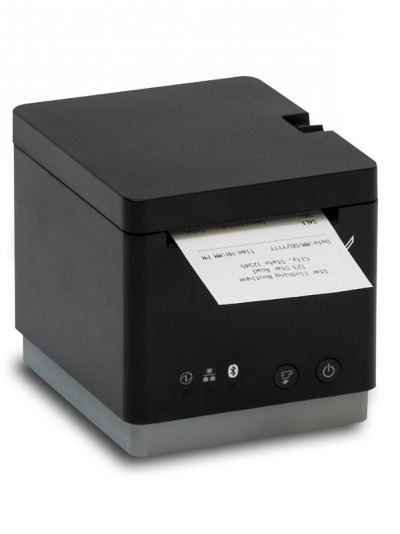 With the mC-Print3’s compact size and fast printing speed (250 mm/sec), it is the perfect addition to any retail, restaurant, pharmacy, or grocery store. It features a wide range of software support including Windows, iOS, Android, web, and cloud with multiple connectivity options such as USB and Ethernet. 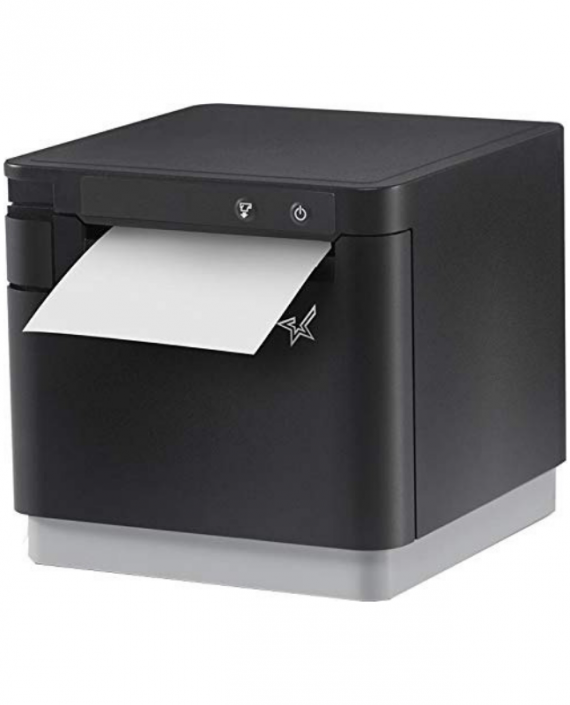 In addition, the mC-Print3 offers a paper-saving feature to reduce its environmental impact, and print-flat technology to ensure the quality of the printed receipt. 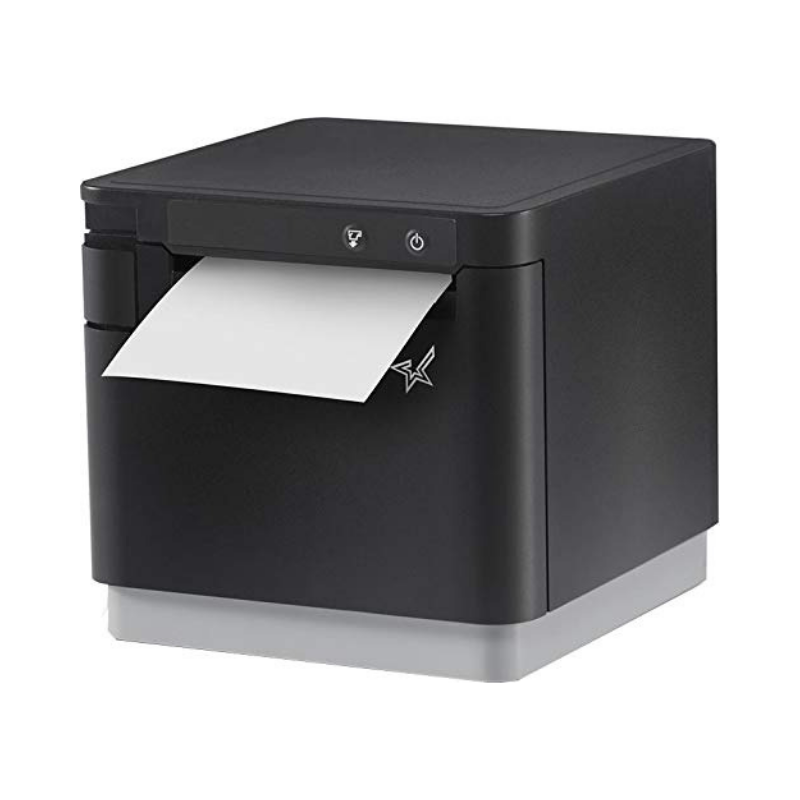 The flat top design and splash-proof enclosure protect the printer from hazards such as water, debris, or insects when used in harsh environments or outdoors. 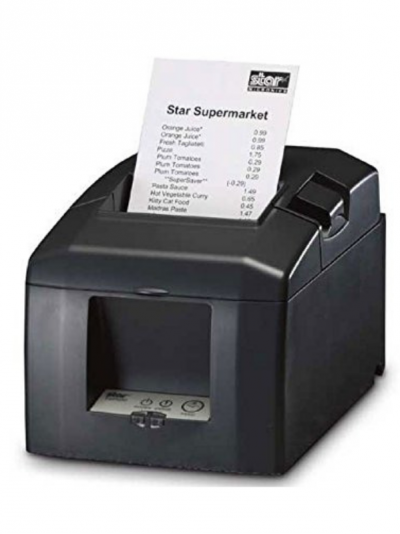 With the addition of Star Micronics Cloud Services with digital receipting, cloud promotion print management, and internet device management, the mC-Print3 affordably offers retailers and restaurateurs the next generation of POS printing including marketing and receipt tools for today’s — and tomorrow’s — omnichannel world.